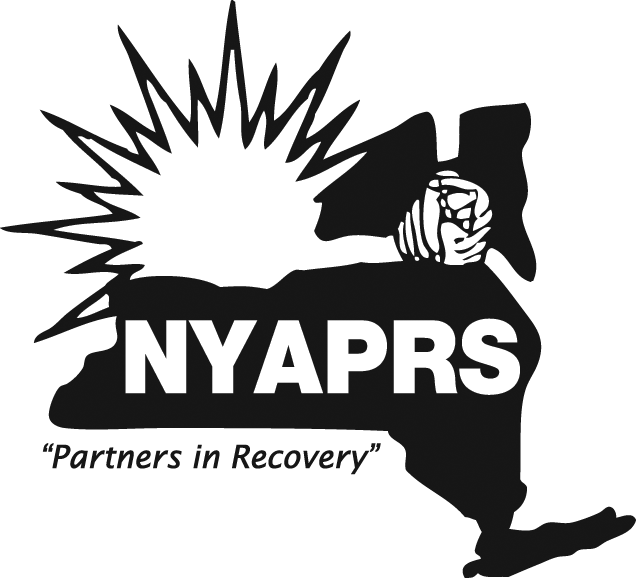 NYAPRS Note: NYAPRS is pleased to open our next Medicaid Redesign Learning Community (MRLC) Webinar to all our friends to hear about an exciting new initiative on the horizon in NYS. Join us as Don Zalucki and Bob Blaauw from NYS Office of Mental Health describes New York State’s plan for piloting the Certified Community Behavioral Health Clinic. What is it? How will it work? 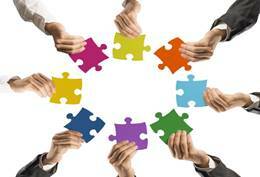 How will it promote integrated recovery oriented care? How can I become one? Come have your questions answered!The MRLC is a special Members only benefit. If you are an MRLC member, your "go to webinar" registration link will be sent as soon as you register above. If you are not and would like to join NYAPRS contact caseyc at nyaprs.org<mailto:caseyc at nyaprs.org>. We are pleased to open this webinar to everyone so please register below and join us! Defined for the first time in the Excellence in Mental Health Act, Certified Community Behavioral Health Clinics (CCBHCs) are designed to provide a comprehensive array of services to create access, stabilize people in times of crisis, and provide the most needed services for people with the most serious, complex mental health and addiction issues. CCBHCs are also expected to integrate additional services to emphasize recovery, wellness, trauma-informed care, and physical-behavioral health integration. New York State has been chosen as one of the states participating in the federal demonstration program that will be bringing CCBHC's to reality. Join Don Zalucki and Bob Blaauw from NYSOMH as they share New York's plan for the new CCBHC initiative. The MRLC is a special Members only benefit. If you are an MRLC member, your "go to webinar" registration link will be sent as soon as you register above. If you are not and would like to join NYAPRS contact caseyc at nyaprs.org<mailto:caseyc at nyaprs.org>. We are pleased to open this webinar to everyone so please register below and join us! Presenters: Donald Zalucki is the Director of the Bureau of Program and Policy Development in the New York State Office of Mental Health and is responsible for directing, coordinating, and monitoring the functions of two units: Special Populations and Program Design. Among other responsibilities, the group develops the policy and program/service design for OMH new initiatives including those associated with enhanced Federal reimbursement or grant funding. Mr. Zalucki has over 20 years of experience in the area of policy development in the Office of Mental Health and is OMH's lead in the development of CCBHC. Robert Blaauw is currently the Project Director for the New York State SAMHSA Planning Grant to develop a demonstration application for Certified Community Behavioral Health Clinics (CCBHCs) in NYS. CCBHCs represent an opportunity to improve the behavioral health of citizens by providing a more comprehensive community-based service. Previously, Bob had over 34 years of experience with the NYS Office of Mental Health in the areas of finance and Medicaid rate setting, the last several years having servied as the OMH Director of Community Budget and Financial Management. For more information about this event, or to join NYAPRS visit us online at www.nyaprs.org,<http://r20.rs6.net/tn.jsp?e=001eUfk5Uodq9bEaP_4ABWras_aV1L86KrQOnw-G4UP4ybqnZZQ0MTAll_5oXPNWzuwzYV7xHeDn8QdN3FjLpX49gmjIlj8tyJDzQ3gDiyeMeU=> or call our office at 518.436.0008! You are receiving this email because you are member of a NYAPRS email list. If you wish to unsubscribe, please send an email to caseyc at nyaprs.org<mailto:caseyc at nyaprs.org>.